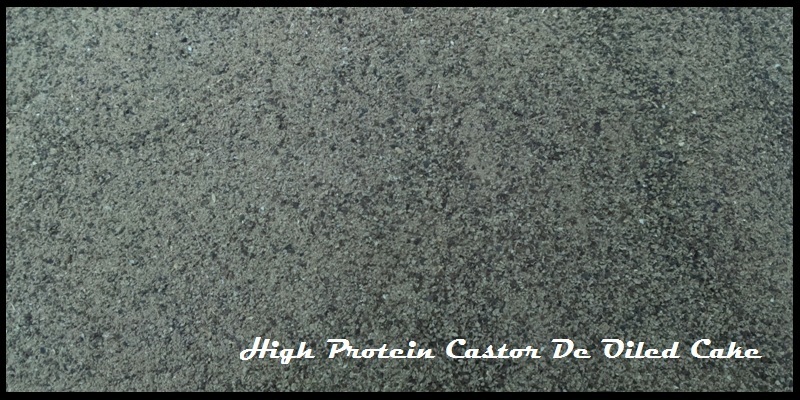 High Protein De-oiled castor cake is also called castor meal, castor residue or castor extract. High Protein & SPL–High Protein castor De Oiled cake has also increasing potentiality of export due to high content of protein. Using advanced technology, the toxic substances are removed from the cake and it is now also used as excellent animal feed. 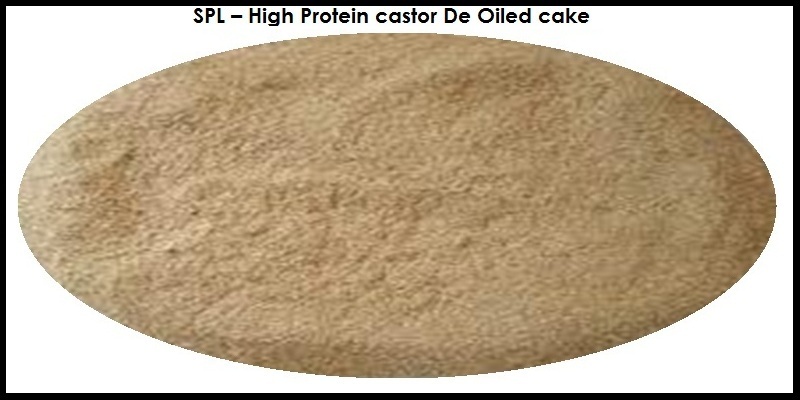 High Protein Castor De Oiled Cake fits for any type of soil, with its high content of organic matter. Sunray International recommends this manure for all kind of crops. High Protein Castor De Oiled Cake is also the fertilizer for turf and lawns. 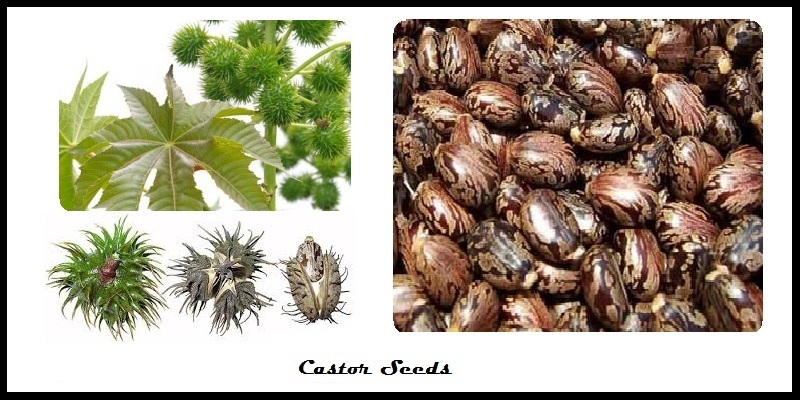 When it is used as a basic manure, High Protein Castor De Oiled Cake is taken by spreading on the soil 10 to 15 days before planting. 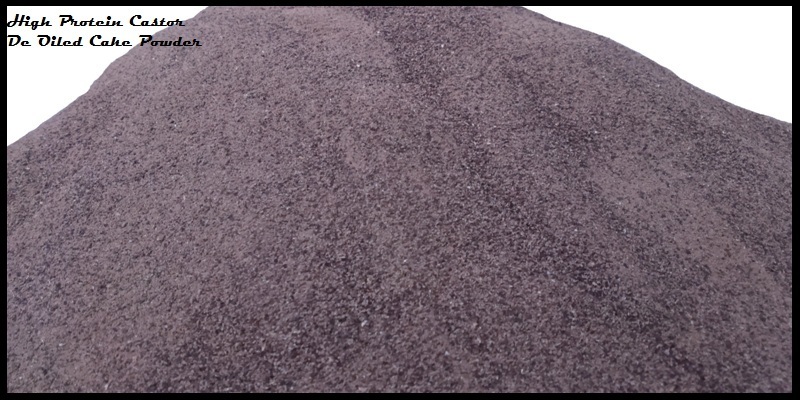 When used as a fertilizer for maintenance, it is spread to the surface, slightly hidden if possible, and lightly watered if necessary. High Protein Castor De Oiled Cake contains a substance (ricin) is particularly toxic for oral ingestion. Avoid putting it into piles and keep the bag away from animals.